Falciparum Malaria is hyperendemic in southern Nigeria and chloroquine resistance is an increasing problem. Therefore, the parasitological and haematological response to treatment with amodiaquine was studied in children under 5 years during a 14-day follow-up. 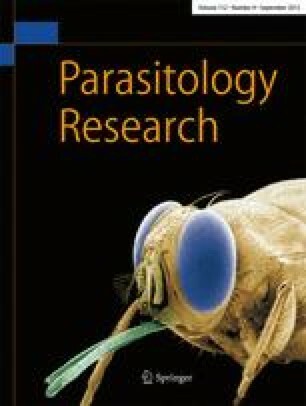 Of 105 children who accomplished the study (out of 114 who were enrolled), 95.3% were parasite-negative on thick blood film on day 7, which decreased to 89.5% on day 14. The haemoglobin levels increased on average by 1.3% on day 14 (±1.9) and more pronounced in children with anaemia < 10 g/dl on enrolment. The number of patients with adverse events (mainly pruritus and nausea) was few. This study shows that amodiaquine is effective, safe and affordable in an area with high resistance to chloroquine.